Wiley Peters joins the Navajo Express maintenance department with an extensive background in the transportation and trucking industry. “I am excited to continue my career path in maintenance with a well-known, established company such as Navajo Express,” says Peters. 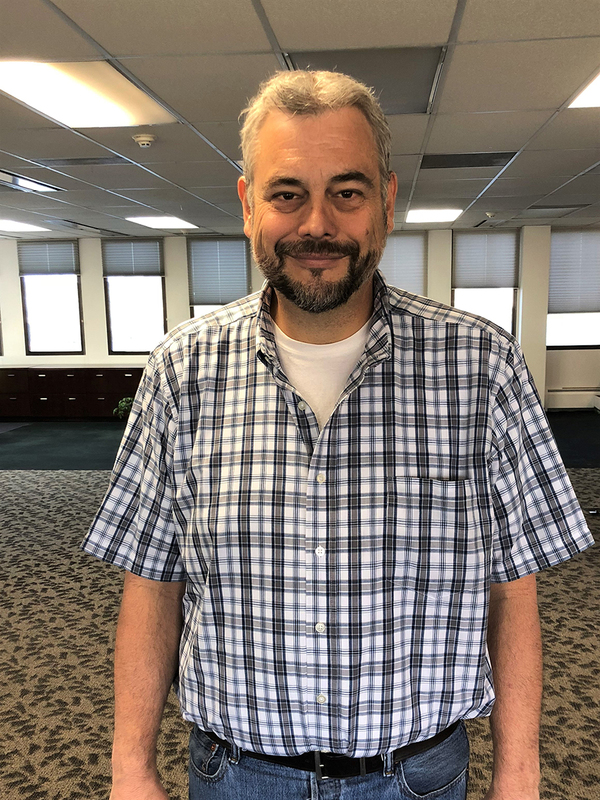 Denver based trucking company, Navajo Express, recently welcomed Wiley Peters as the newest addition to its experienced staff. Peters comes to Navajo with over 27 years of experience in the trucking industry, specifically focusing on maintenance. Peters’ more recent roles include Director of Maintenance for Dedicated Logistics and Director of Maintenance for T.S.D. Logistics. Along with these esteemed positions, Peters gained a wealth of knowledge as he spent 20 years improving and overseeing the maintenance processes at Southern Refrigerated Transport. With the commitment to bring innovative shipping solutions to their business partners, Navajo Express’ services include dedicated fleets; intermodal; specialized equipment; and truckload services. Founded by Don Digby Sr. in 1981, Navajo Express’ headquarters are located in Denver, Colorado with six other terminals nationwide including Salt Lake City, UT; Tolleson, AZ; and Atlanta, GA.